The oracy book pack for The Very Hungry Caterpillar contains a lesson plan and all supporting resource materials for each activity. If you haven't got the book, remember to check your school library or the local council library. 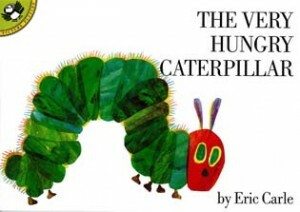 You can also look on-line and see a beautiful YouTube clip of Eric Carle himself reading the story.